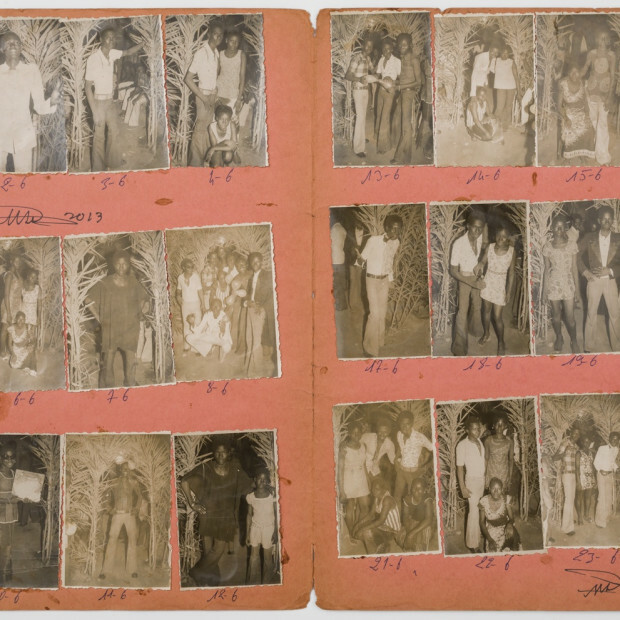 M+B is pleased to present Malick Sidibé: Chemises, an exhibition of vintage prints by the internationally acclaimed photographer. 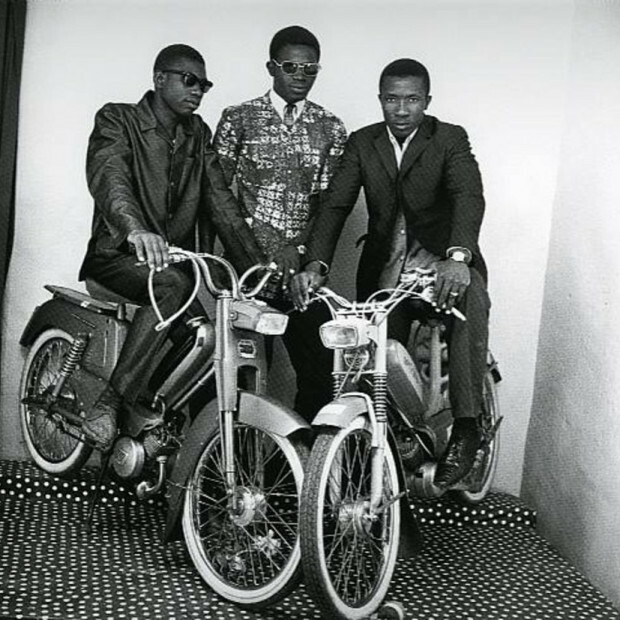 Positioned at the juncture of Mali's independence from France in 1960 and a period of rapid modernization, Sidibé's candid photographs of young people chronicle the joy, exuberance and confidence of that era's youth revolution. This selection of street scenes and party views has never before been exhibited and offers a unique opportunity to see the work in their original and most fundamental form. The exhibition will run from March 18 through April 22, 2017, with an opening reception on Saturday, March 18 from 6 to 8 pm.